FirstLight Home Care has the skills, ability, desire, and experience to address the needs of your loved one who requires in-home care. We offer complete personal care services for seniors, new mothers, people recovering from surgery, anyone who needs a little assistance, or a loved one who simply wants to chat with a friend. 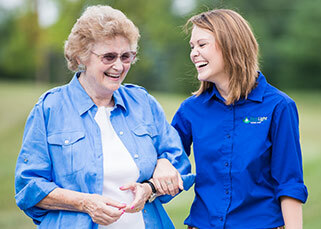 With our trusted, highly-trained caregivers and comprehensive, innovative home care services, you will be free from stress or worry knowing that you or a family member is receiving the very highest quality care in Bowie, Upper Marlboro, and Clinton. FirstLight of Bowie, Upper Marlboro, and Clinton’s home care and caregiver services provide comprehensive assistance, including respite care, dementia assistance, and disability help to adults of all ages. 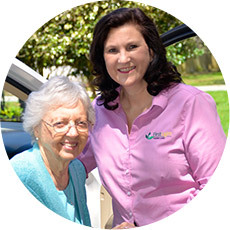 Your location, specific situation, or environment will not stand in our way of providing you with quality services that will allow your loved one to live in peace and comfort. 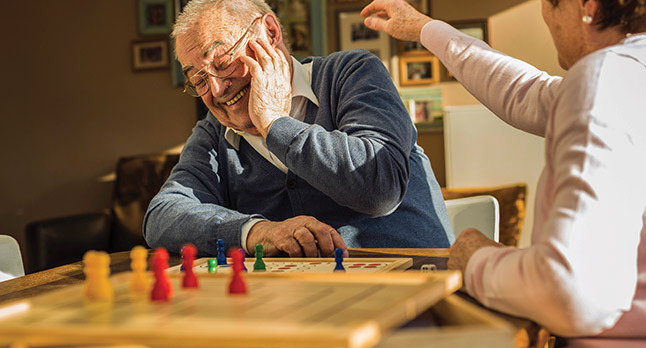 No matter what the challenge, FirstLight has a home care solution that will fit your needs. 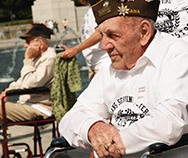 Often seniors resist change and want to stay in their homes. We help them achieve their goals by offering a little or a lot of assistance, so that seniors may remain in familiar surroundings. 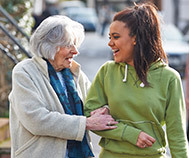 We offer assistance to people with disabilities who may require help handling day-to-day tasks, as well as providing warm, friendly visits for people who simply want companionship. Length of time is no problem. Our caregivers can offer expert home care for someone in Bowie, Upper Marlboro, and Clinton who needs assistance for one hour to people who require full-time care for longer periods. 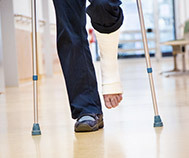 We will stay with your loved one as long as he or she, and you, can benefit from our services.